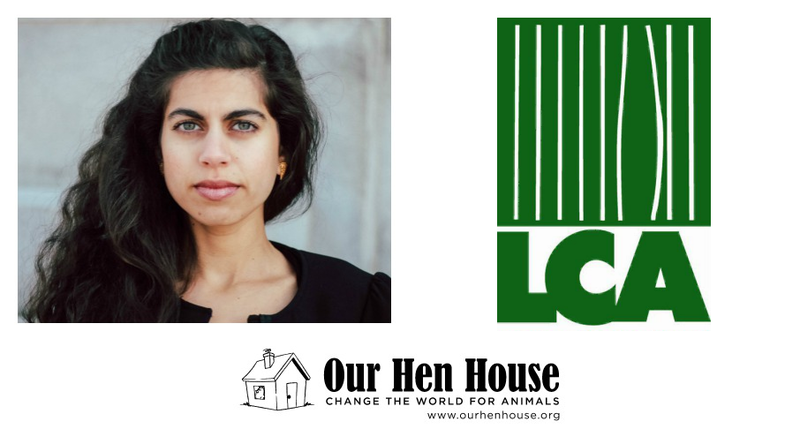 This week, Jasmin talks to Omri Paz about Vegan Friendly, his wildly successful non-profit initiative dedicated to advancing veganism and animal rights in Israel. 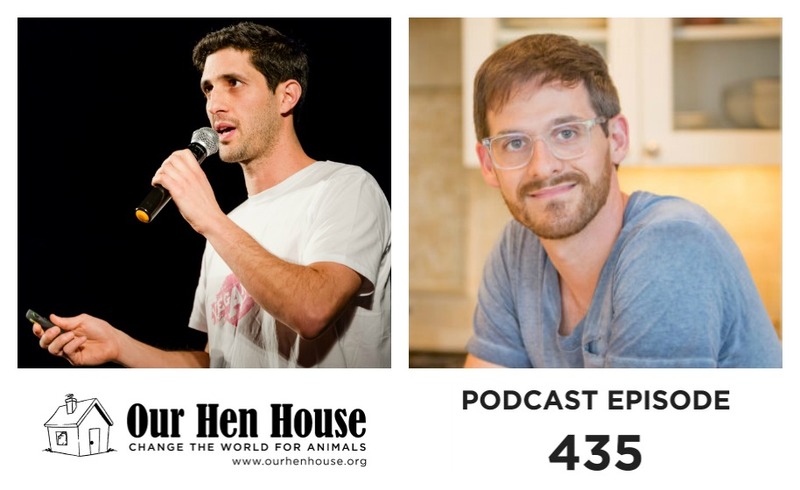 Among the topics are the ways in which Omri manages to get local restaurants to add vegan dishes and what it’s like to organize “The Biggest Animal Rights March in the World,” which ended up with 30,000 people marching in the streets of Tel Aviv to stick up for animals. Then, Mariann talks with Matthew Prescott about his new book, Food Is the Solution: What to Eat to Save the World, which covers both the why and how of getting more plants in your diet. They also discuss his work as Senior Director of Food & Agriculture for The Humane Society of the United States, working to help fast food chains and manufacturers improve their supply chains.